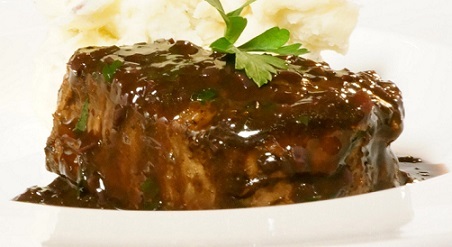 So you need a great recipe for Bordelaise Sauce to enhance a beef or pork entrée. Congratulations! You have discovered exactly what you need. The restaurant recipe for this sauce is both delicious and relatively easy to make. However, it does take some time to cook (reduce). On the other hand, this recipe will give you enough sauce to use several times over. 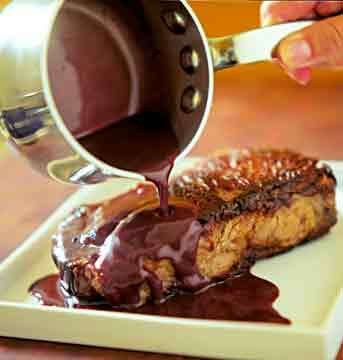 Use this Bordelaise with roast beef, pork, sirloin steak or tenderloin steak! I do ... and restaurant customers approve. They have asked me for this restaurant sauce recipe. In fact, restaurant customers have requested so many of these restaurant recipes I decided they must be right to suggest this website. Hopefully you, too, will be pleased. 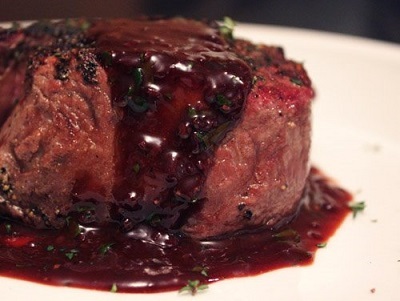 This Bordelaise recipe is wonderful. Try it! You’ll be pleased. Thanks for your interest in these restaurant recipes ...recipes that work. There are many on the website besides this sauce recipe, so please "click around." Stay awhile ...I enjoy the company. Make certain you check out all the sauce recipes on the website! Did you know? 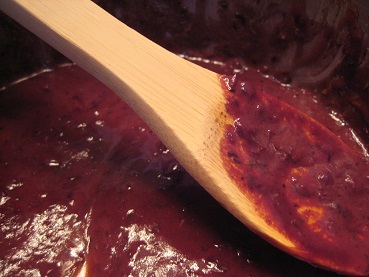 The first recorded use of Bordelaise was 1902.